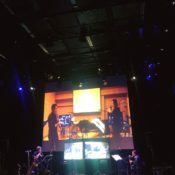 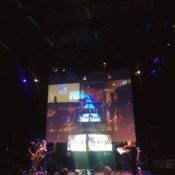 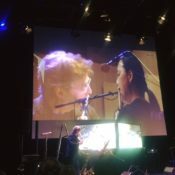 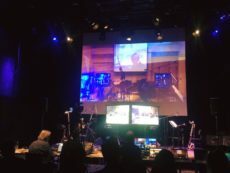 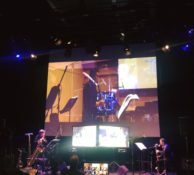 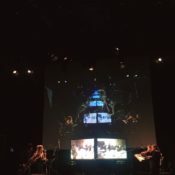 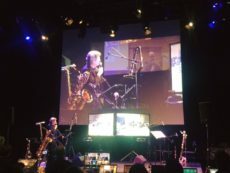 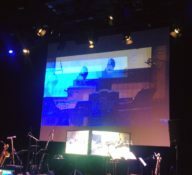 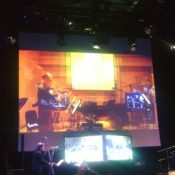 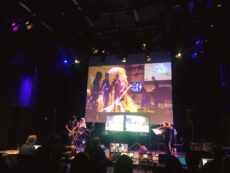 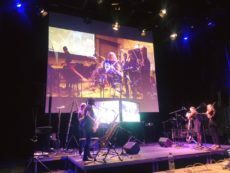 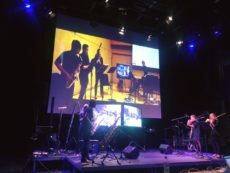 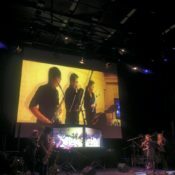 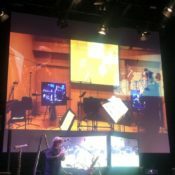 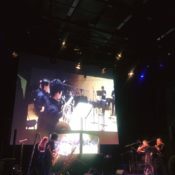 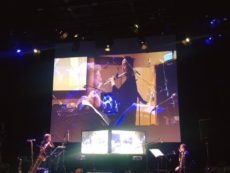 Since its inception in 2015 by the Connecting Spaces Hong Kong – Zurich, a group of musicians from Zurich and Hong Kong joined hands to compose and perform new works over high-speed network. 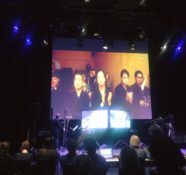 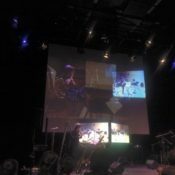 Telematic music is the live performance via the Internet by musicians in different geographic locations. 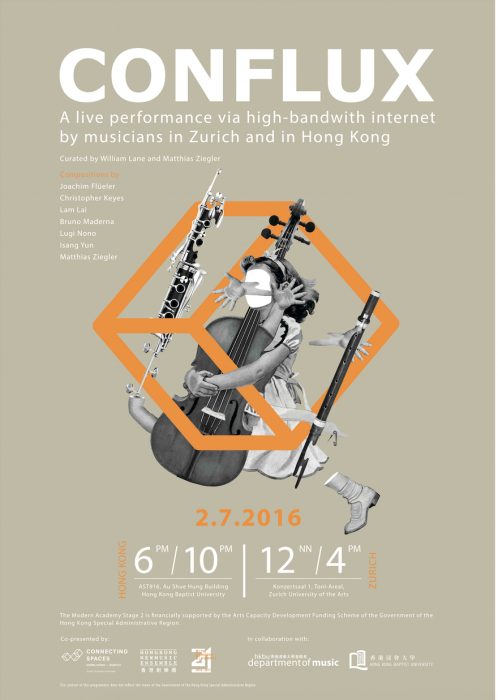 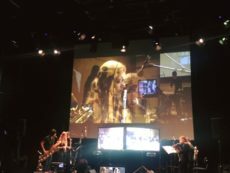 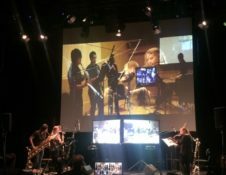 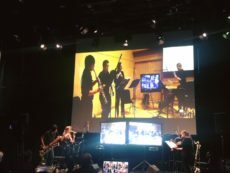 Over the course of one week, two teams of professional and student musicians, composers, engineers and video artists from Zurich and Hong Kong will join force via high-bandwidth Internet, examining new creative tools and performance formats. 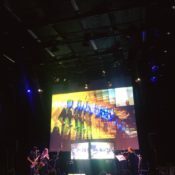 To mark the closure of this week-long mind-blowing , Conflux, which features two ensembles that take place in Hong Kong and Zurich simultaneously, breaking the barriers of geography, time and space and bringing a new music experience to the audience. 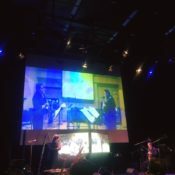 “The Rain Drops” is a contrabass flute and viola ensemble, and will be performed by Matthias Ziegler (contrabass flute) in Zurich and William Lane (viola) in Hong Kong.